The outstanding new Fargo adventure from the #1 New York Times–bestselling author. How can that be? 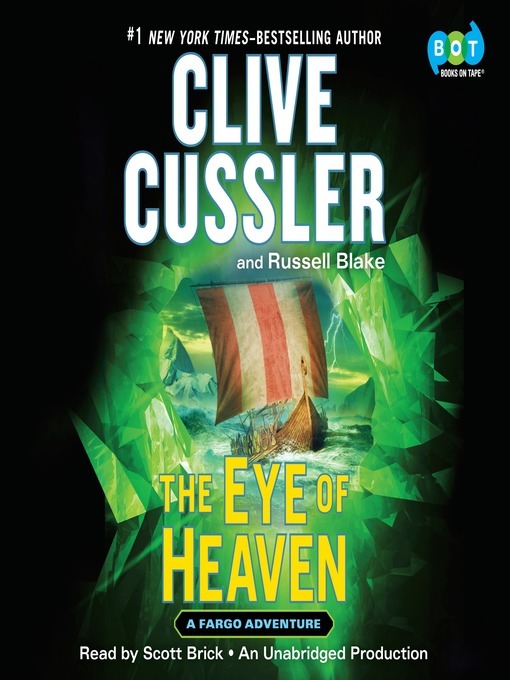 As they plunge into their research, tantalizing clues about a link between the Vikings and the legendary Toltec feathered serpent god Quetzalcoatl—and a fabled object known as the Eye of Heaven—begin to emerge. But so do many dangerous people. Soon the Fargos find themselves on the run through jungles, temples, and secret tombs, caught between treasure hunters, crime cartels, and those with a far more personal motivation for stopping them. At the end of the road will be the solution to a thousand-year-old mystery—or death.